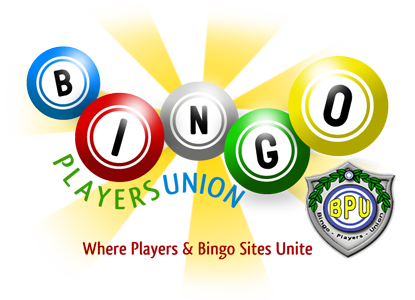 BingoPlayersUnion.com • View topic - Here to help! Post subject: Here to help! I am the newby UK BPU member, who will be working along side the BPU team to help folk out on the UK sites. If anyone thinks there are any shady UK sites out there, lemme know and I will look into it. This includes CM's who may work for a UK site and thinks things are run to the players disadvantage and they are being cheated of money. Your identities will remain anonymous so don't be shy! Players and CM's alike, we need to know what's going on before anything can be done, just remember to try and not post any usernames or chat host names you might want to keep private.